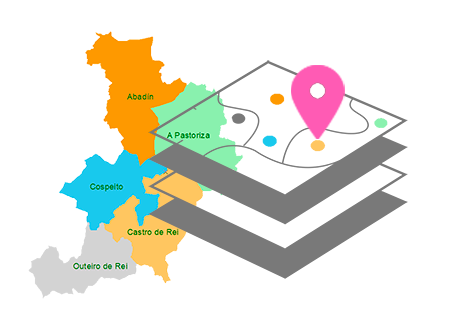 Regarding the municipality of Cospeito Services sector we must say that is has all kinds of services to care for the community and its visitors. 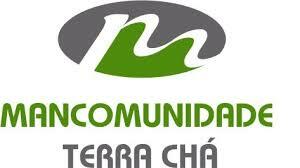 There are health services, food and gastronomic tourism. The quality of all meals and lodging houses must be hightlighted, with a wide range of gastronomic proposals, taking into account one of the potential sectors in the region as livestock. As for the fairs, one of the most important is the “Porco da Ceba” fair held the last Sunday of November, which has already successfully passed its silver jubilee in 2003. The Muimenta exposition “Moexmu” is another of the highlights of this town, this event remains the only contest of cattle across the province, serving 30 years in 2014 with the force that their neighbors provide, despite the passage of time they still retain the same enthusiasm as at first. Attached to this fair, initially created to raise fundings for it, the Festa da Filloa was born, and today it’s become an independent event, an appointment in the municipality’s festival calendar. Indeed, in 2008 it was awarded the “Festa de Interese Turístico de Galicia”title (Galician Tourist Interest Festival), the only fair in the municipality that can boast this distinctive, though it also aspires to be recognized as of national interest.